This is part two from a post I started on September 25, 2014. Tending the garden. Summer is the height of the growing season. 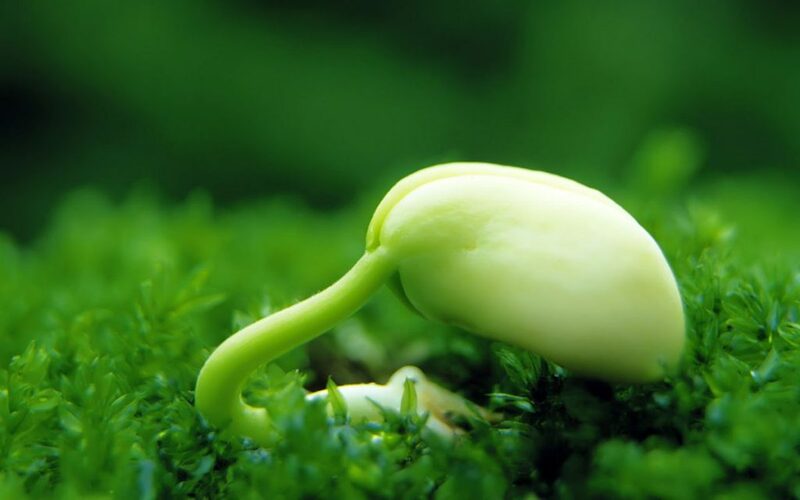 Your seeds have sprouted and the plants are getting taller. What are you listening and watching for in the garden. Using this metaphor take time to listen to your pain and what does it have to offer you? Is there enough light to see the in the dark beyond the underbelly of suffering. Is suffering necessary? Does it feel familiar from a time before now? Our feelings are messages that need translation. Can you shift your perspective to see the full picture? Is it possible pain is a normal part of life and suffering is the weed of struggling against pain to avoid discomfort? Avoidance is like wanting a garden but being unwilling to get your hands dirty or pull weeds. Have you pulled weeds just to find out later they were young Marigolds? Learning to tell the difference between weeds and flowers will help you tend your garden more wisely. How and what do you feed to your plants in the garden? What do you need in your life to grow toward the person you most want to be? Remember we talked about fertilizer in the last post? The right amount of fertilizer can give your garden a boost. Too much can kill it. What are you doing in excess? Create balance by looking at the big picture in life with the wisdom of the past, planning for the future and being in the present moment. You have the knowledge to live your life in a meaningful and fulfilling manner. Keeping the varmints out is also part of tending your garden. 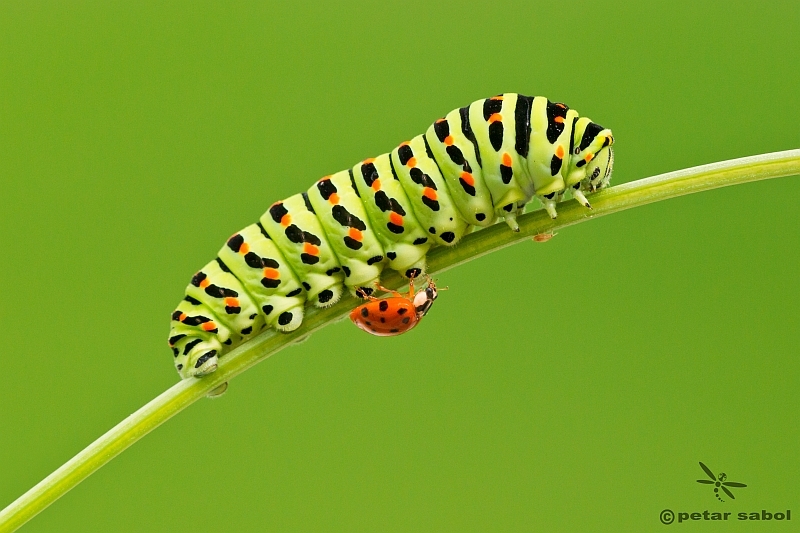 Lady bugs are useful and so are bees and some birds. Not all birds and not all bugs – just like people who are cool or not cool to have in your garden. I like caterpillars but they eat a lot of holes in fruit and leaves. However, I love the transformation they go through to become butterflies. One of the great miracles in life. Are you looking for miracles however small or large? Are you open to transformation? I planted my garden, it was growing furiously with all the TLC I gave it and then a hail storm destroyed it. I cursed my bad luck. I couldn’t bare to go pull weeds. I gathered the broken stems, flowers and small green tomatoes. Not fun. I tossed it all in the trash. It did not make me happy. I’ll bet you have had a similar experience. Not happy. Ick! Damn it! Never again! All my hard work for nothing. Now what? Wait. Keep your eye on the lookout. Some of the plants came back. The roses produced even more flowers with fuller blooms. I was thrilled. The Crab Apple tree with almost all the fruit gone bloomed again. The tree looked like spring again. I was amazed with the resilience of the plants. What can you learn about your own resilience? Can you bounce back with a new outlook or deeper wisdom? You are a living thing that is on this earth to thrive and bring forth your unique gifts. Listen to your inner voice with loving kindness, you can curse the bad luck with compassion. Holding your pain gently knowing it will pass as all things do. Go into the garden and gather the fruits and flowers with appreciation of the miracle of life with all its thorns, storms and disappointments. Life! It is yours to live fully, completely with frightening courage sometimes stumbling in a direction with a multitude of choices. Life is yours to create.